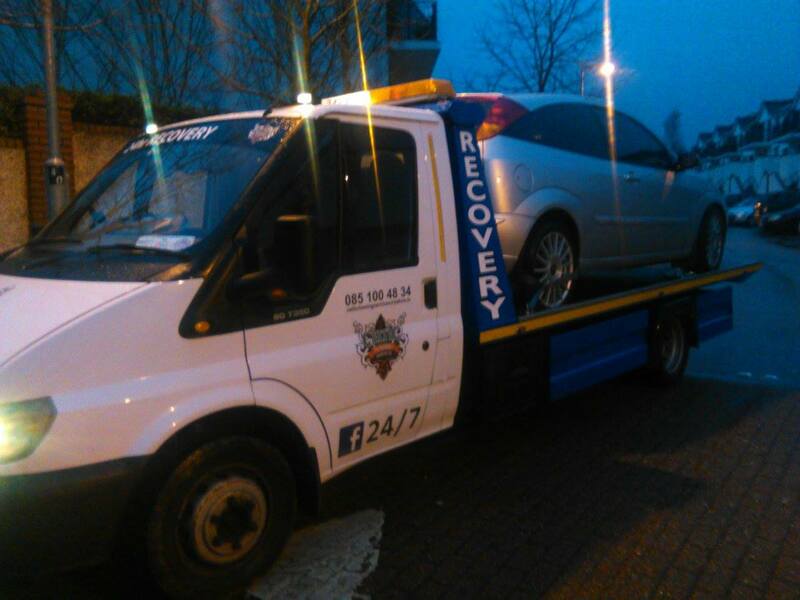 CELTIC CAR TOWING is a car breakdown recovery and towing company based in DUBLIN. 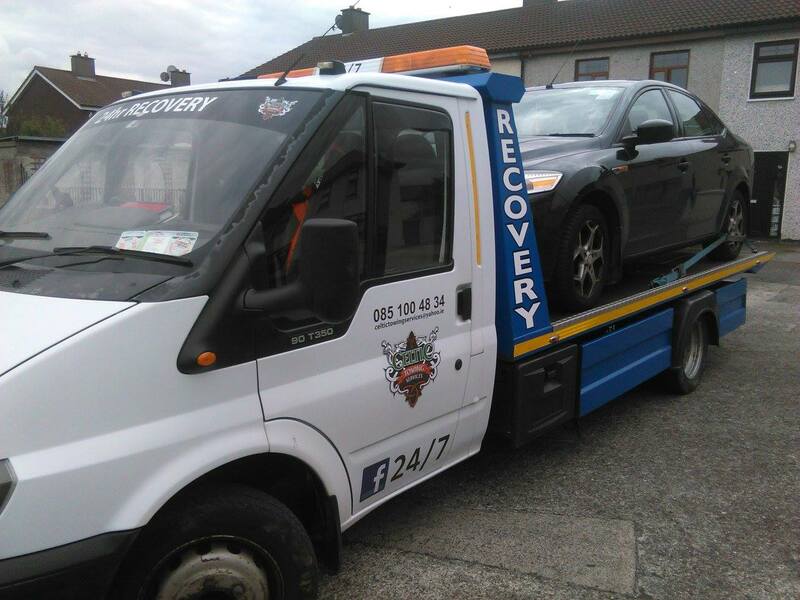 CelticTowing.ie offers a speedy and professional recovery service to greater Dublin and further. We also offer full NCT Towing Services. We are fully insured so there is no need for you to pay for insurance and more. We have built a strong reputation among our customers, we aim for high quality and we would like to guarantee client satisfaction all the time. No need to get your car insured for testing purposes – we can handle it all. If you just need a car brought to the NCT center and returned to you after; Celtic Towing can help. We handle all aspects of NCT requirements. We collect the vehicle, get it tested and return it home. We do all this by using our filly insured, state of the art, towing vehicles so there is no need for you to pay costly insurance or take time out of your busy day…..we make it simple! We are fully insured professionals so you can alsways trust Celtic Towing. If your car is deemed unsafe following NCT, we can easily and affordably remove your car and transport it to a place of your choosing. We can bring it to your trusted mechanic or even advice on which mechanic is likely to give you the best service for your specific issue. We also offer disposal of all types of vehicles – if the issue is that bad. We are professionals how care and will always make sure you are happy. Our Dublin based services will ensure that you get the best possible NCT services. We are fully insured and can help with all aspects of NCT. We collect, transport, test, bring home, bring to a garage or even scrap vehicles. We provide a service that is unbeaten in Dublin to ensure that you can have any vehicle tested without having to transfer insurance or take time out of your busy day. We are happy to always help, in anyway we can. It is the reason that we have built up a great name in Dublin for towing, recovery and above all honesty. We are here to help, so just contact us, what ever you need!